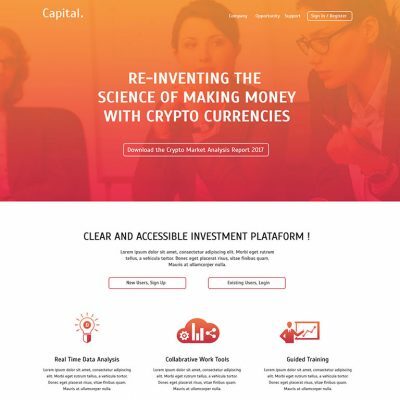 Aero Invest is the HYIP Investment Website theme based on the Elite HYIP Business Group. 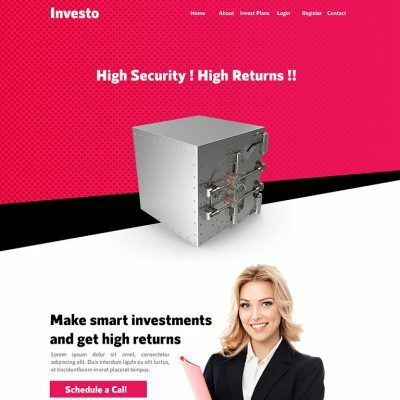 The design is expressive and feature rich and includes all the key elements for HYIP Business Template. 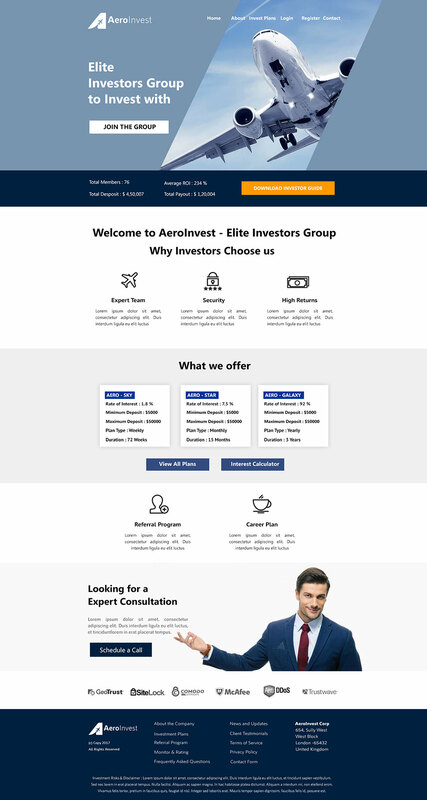 Thie template is best suited for Elite Investment Groups or existing investing clubs. 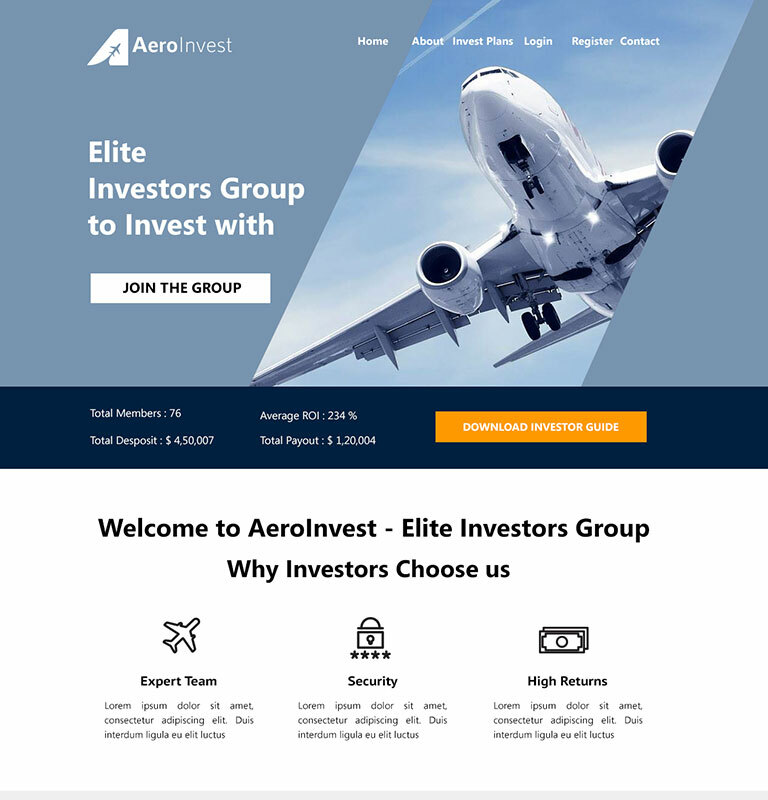 Aero Invest is the HYIP Investment Website theme based on the Elite HYIP Business Group. 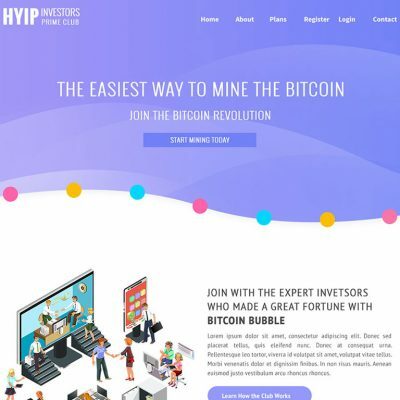 The design is expressive and feature rich and includes all the key elements for HYIP Business Template. 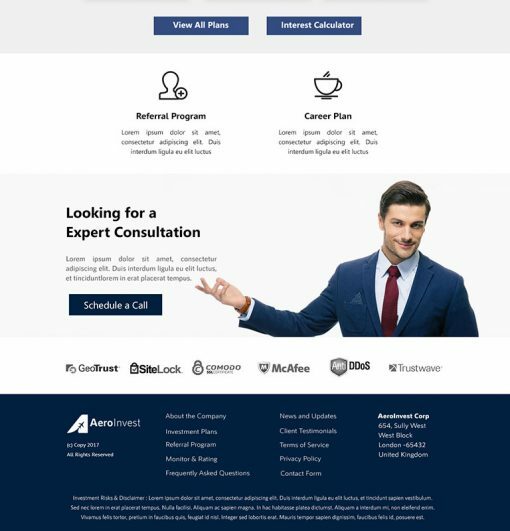 This template is best suited for Elite Investment Groups or existing investing clubs.